The three Ocean Hotels in Barbados (Sea Breeze Beach House, Ocean Two Resort and Residences, and South Beach Hotel) are committed to being a responsible corporate and community citizens. As a group, we support a number of different charities, environmental initiatives, and educational programs to further develop the community we seek to grow in. Pack for a Purpose is one of the many initiatives which make it easy for us to play our part. 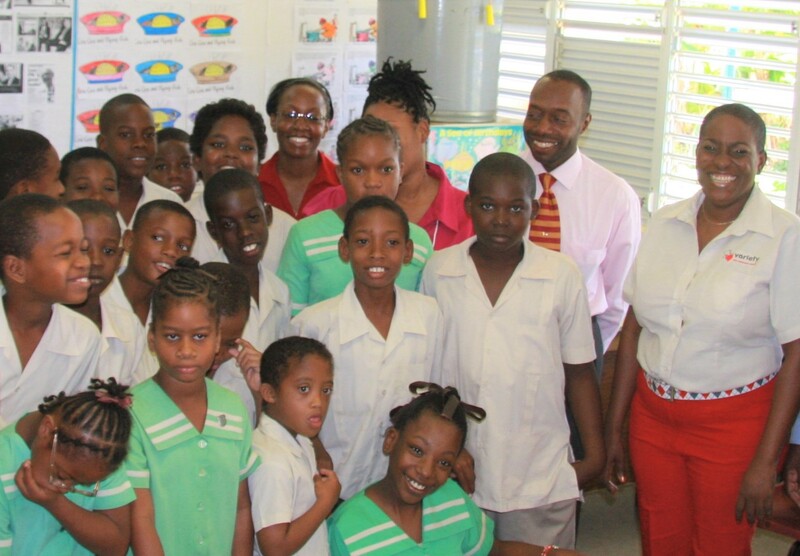 The project we support is called Variety – The Children’s Charity of Barbados. This project is dedicated to improving the lives of children who are mentally, physically, or socially disadvantaged. When a traveler chooses to save just a few kilos of space in their suitcase to bring needed supplies for this project, they instantly make a priceless impact in the lives of these children and their families. Since coming on board, our guests have been truly supportive and have brought all sorts of exciting things for the children that they would never be able to get on the island. Since our hotels were added as participants on the Pack for a Purpose website in 2016, our guests have donated nearly 30 kilos of supplies for the Variety project. We are always blown away by the generosity of our guests who have found Pack for a Purpose to be an easy way for them to give back to a community that they love. Donnah Russell, the Executive Director of Variety, said that they are truly grateful for the hotels that promote Pack for a Purpose as it helps expand their back-to-school program and support the special needs units on the island. Resources are always stretched thin, and the extra help from PfaP travelers contributes significantly to making a difference for the children in the Variety project. 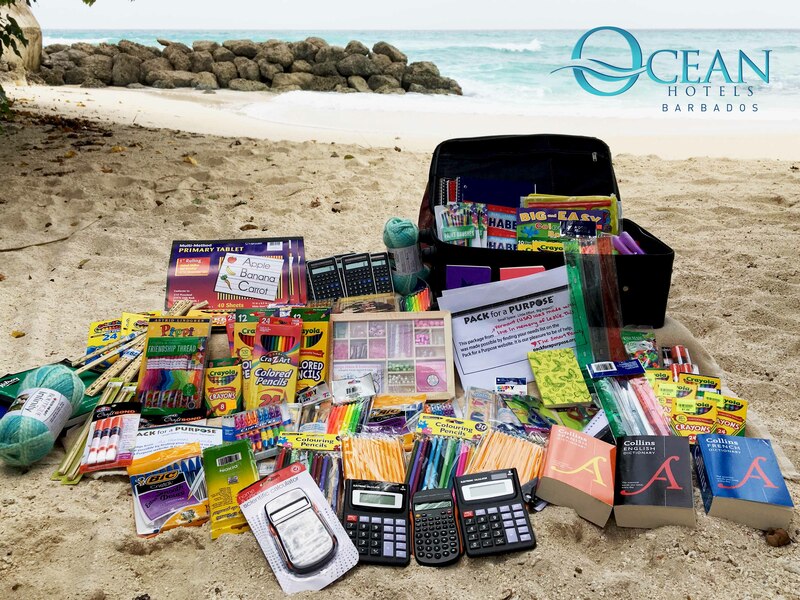 Specifically, The Aunty Olga Memorial School Aid Programme, which is supported by Variety, provides school uniforms, books, backpacks and school supplies to over 300 children from 200 families across Barbados, giving them an equal opportunity at education. We encourage all hoteliers to come on board and participate in this great initiative. All that is required for you to begin informing your guests about the supplies they can take for the project you support is for you to follow the six simple steps provided by Pack for a Purpose to become a PfaP accommodation or tour company. It’s a win for everyone and we highly recommend it. There is no doubt that Pack for a Purpose allows travelers to make a lasting impact in the community of their desired travel destination.